Are you an adventure seeker? Are you willing to get out of your comfort zone and explore this wonderful island called Puerto Rico? We have some news for you! 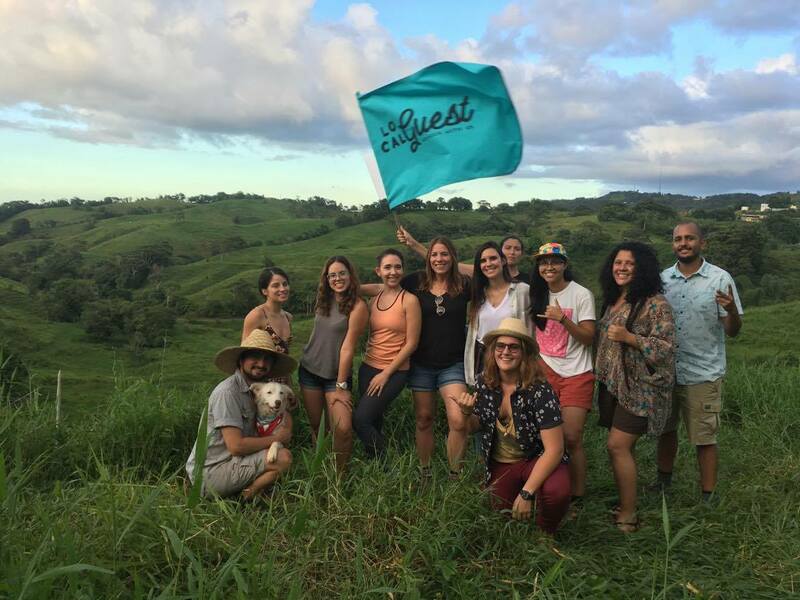 Local Guest is a San Juan based company solely dedicated to providing unique experiential tourism adventures to local and foreign travelers. Through this initiative, we aim to evoke curiosity over our island to travelers who are on a quest of an adventure and exciting new experiences. Although, traditional trips do not go out of style, there is a new generation that seeks inspiration and are up to a little self-discovery on every trip they undertake. They no longer conform to the typical tourism experiences; and from this thought, Local Guest was born. Part of the Local Guest Team! Millennials travelers are always looking outside of the box, using social media as a resource of inspiration to discover new places. In addition, there are locals who can guide them to their destination. Local Guest connects you to destinations through meeting local people, expertise in travel. Not only do we ask them to develop their ideal experience but also host it (P.S. they don’t necessarily have to be tour guides). By means of, this will be a friendly dynamic between a guest and a host. You see, locals are your best option to travel and discover the island because they know the best places for you, of course depending on your tastes and preferences. We provide a bit of everything for everyone, which is why we have five different categories: Adventure Nature, Foodies Galore, Water Escape, Artsy Scene and Party Vibes. You will have the most memorable and mind expanding travel adventure available in the island. With our help, you will be able to wander many beautiful places Puerto Rico has to offer, you will get to know our culture and customs from your own perspective and you will enjoy them as much as possible. Pack your bags and grab your passport, we’re gonna have the best time of our lives!